November 25th, 2015. 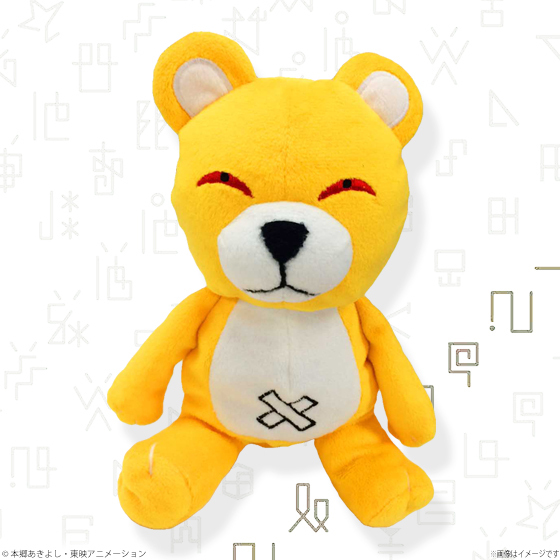 The Premium Bandai shopping site updated tonight with a new fashion item for sale, the Monzaemon Fluffy Pouch. (もんざえモンもこもこポーチ Monzaemon Mokomoko Pouchi) Priced at 2160 yen (approx. $18) the plush toy uses Monzaemon's zipper to convert the Digimon into a storage pouch, which can be attached to a bag or backpack. The entire plush measures 210mm x 160mm, and will be distributed in January 2016. The pouch is likely based on a similar Monzaemon toy carried by Etemon.